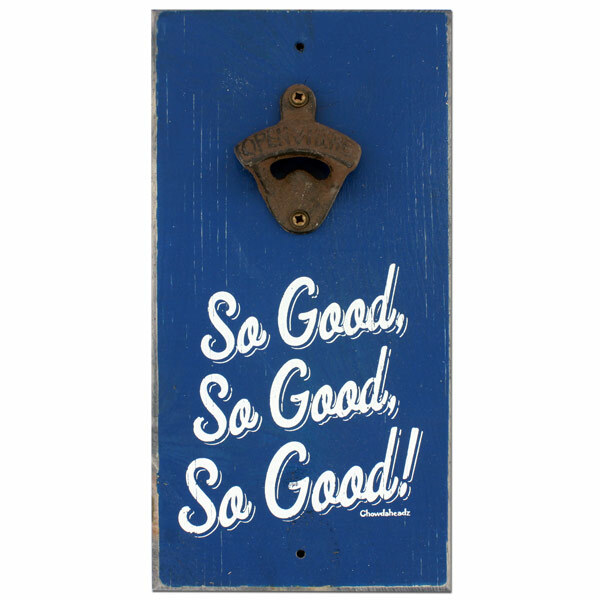 Drink in style this summer with one of our decorative new bottle opener signs. 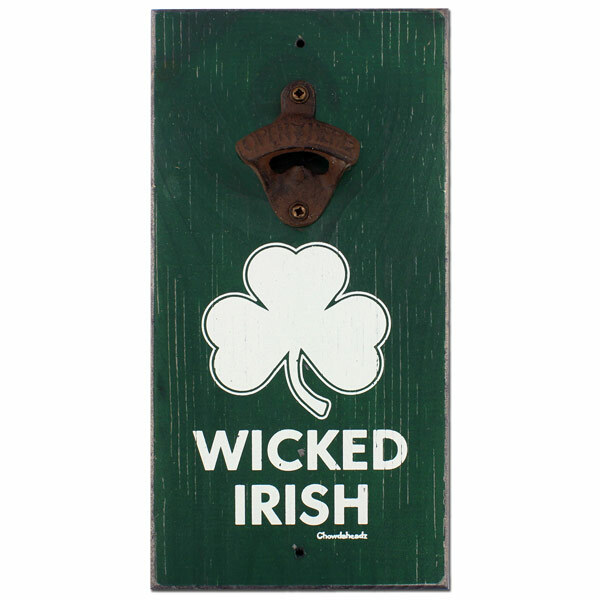 This item is perfect for an in home bar, outdoor patio, or even just as a talking piece in your living room. 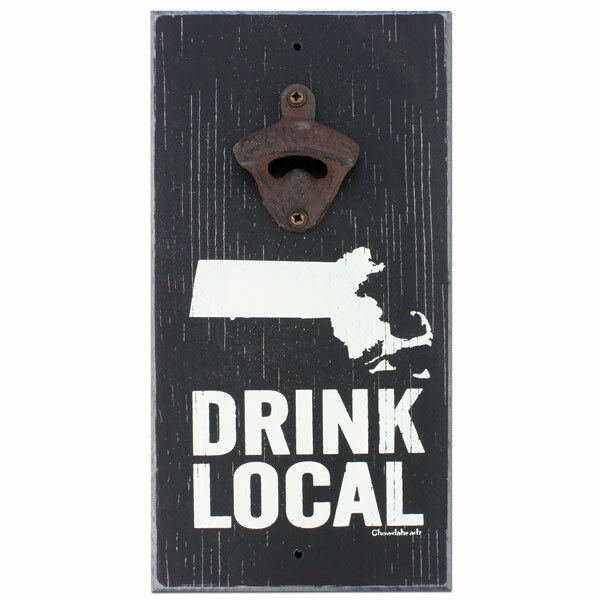 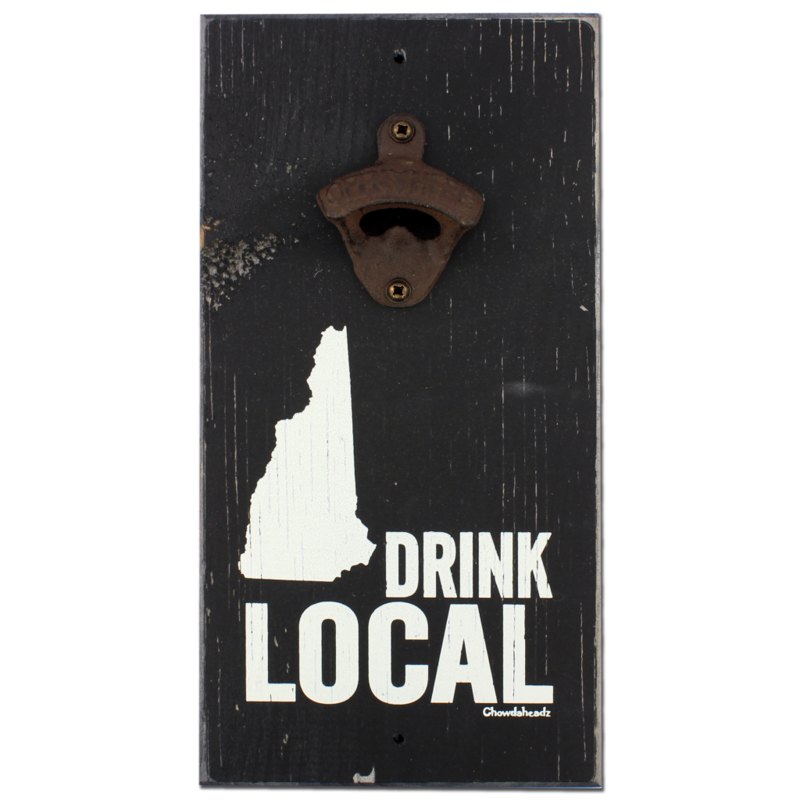 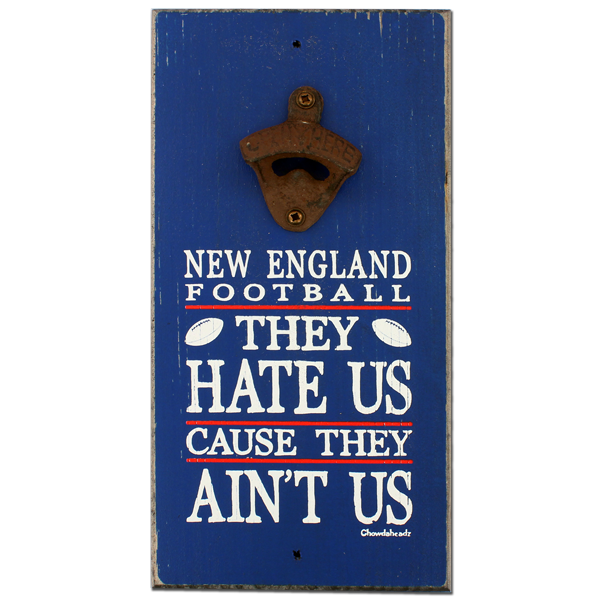 All of these signs speak to New England’s rustic, durable & homegrown traits. 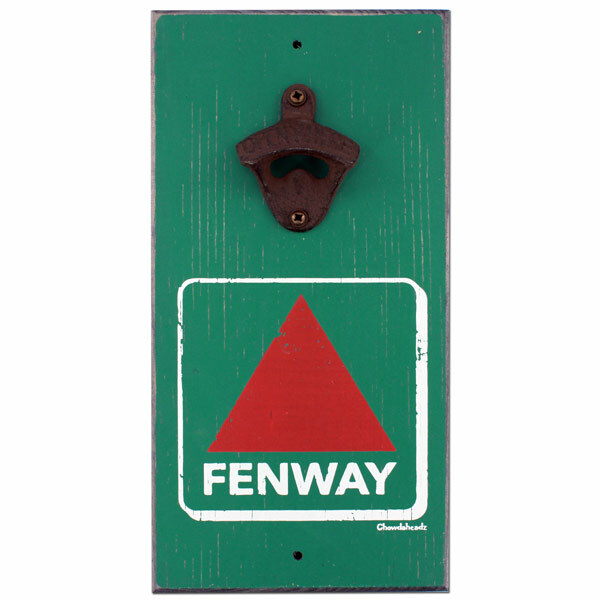 These signs are made in the USA from pine and assembled with care.